So you’re thinking about starting your own forex managed account? I consider myself the pre-eminent expert within the industry of Forex MAM’s, PAMM’s and managed accounts. – We have 6 years experience running trade copying, regulated and unregulated structures. 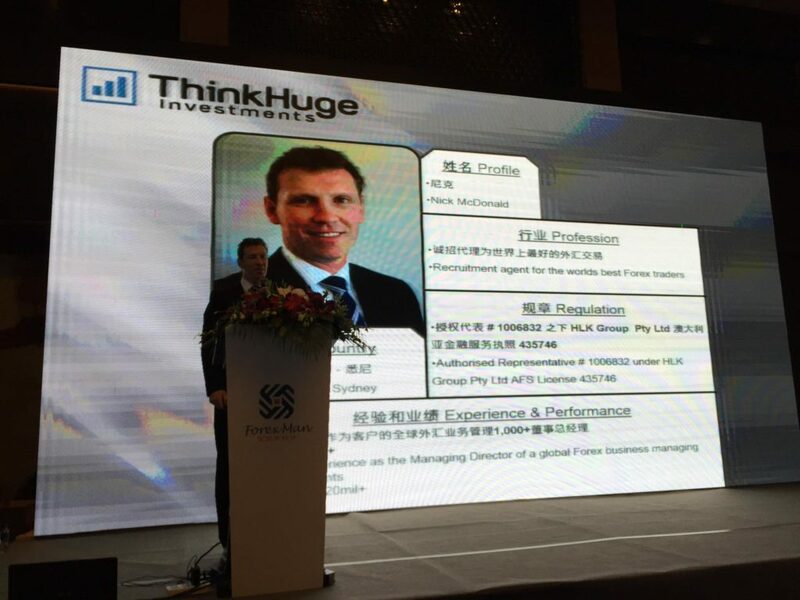 This is me presenting in Shanghai to a group of investors. First thing– What is a forex managed account? A Forex Managed Account, a MAM or a PAMM is essentially the same thing. An investor allocates money for you to trade on their behalf and agrees to pay you a fee. FYI – the difference between a MAM and a PAMM is in the way trade sizes are apportioned to investors. PAMM’s give more flexibility whereas MAM’s give more transparency to investors. Your investor signs an LPOA (limited power of attorney) allowing you to trade their account for them, and agrees a fee structure. They fund their account with the broker allocating the capital to your master account (sometimes called a MAM master). You’ll see money drop in and out of the master account when clients deposit and withdraw. Each month the broker will transfer your agreed fee, ready for withdrawal to your bank account. There are 3 different ways for you to earn income from your managed account. This is the best kind of fee because it aligns your interests with those of your investors. It’s how we structure all our managed accounts. Under a performance fee model, you’re only making money if the clients are also making money. Like a perfect marriage, your goals are aligned. You earn a slice of the spread every time you open and close a trade. 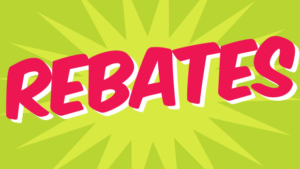 I hate traders who charge their investors rebates. I’m surprised it’s still a thing if I’m honest. It’s actually a disincentive to trade responsibly, because it encourages overtrading and excessive risk-taking in favour of long-term performance. I’ve seen several situations where investors have made substantial losses, while the trader walks away with a huge rebate cheque. Where’s the justice in that! 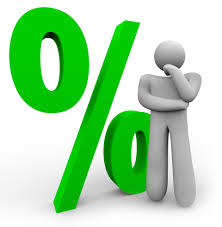 An ongoing fixed percentage fee for managing client money. If you’re running a business with fixed overheads, how will you keep the lights on during periods of negative performance? This is the role of the management fee. Most genuine clients are willing to accept a fee 1-2% of funds under management per year. In fact, I’ve even spoken to clients will ONLY invest in a managed account if there is a management fee in place because it shows a sense of maturity from the traders perspective. When times are tough investors don’t want traders taking unnecessary risks to keep their business afloat. Do you need to be a license to offer a forex managed account? Now, listen very carefully, because I’m probably the only person in the world that will give you a straight answer to this question. Your broker will dictate whether they’re willing to set up a managed account on your behalf and accept clients. In my experience, they WILL allow you to trade investor money without a license provided you’re attracting clients from offshore. As an example, if you’re in Australia, you can’t trade for Aussies. If you’re in the UK, you can’t trade for Brits. Does this make you liable if a client decides to sue you? I’m not 100% sure, but I would assume so. However, I’ve never seen this happen despite the hundreds of dodgy MAM’s that have dusted millions of dollars from clients over the years. I assume the reason is two-fold. The amount most investors allocate to managed accounts isn’t worth pursuing. When pursuing a trader on another part of the world, it’s just too hard. Does this sound too sketchy for you and you’d like to be a fully regulated, licensed and legitimate money manager? It’s the reason we set up Think Huge Investments. A regulated corporate authorised representative under ASIC’s jurisdiction. However I will say, the costs and ball ache are substantial and probably not worth it for the average trader. Here’s some stuff to take into consideration based on my experience. – Prospective clients need to undertake a detailed questionnaire assessing their risk appetite and current financial situation. – Accepted clients must have a net worth of $100k+ and not be investing more than 15% of their overall asset base. – There are approx. 4 detailed forms to sign covering the risks involved (clients hate forms). For you to make money as a trader under a regulated structure, you’ll need to be managing a substantial sum, and maintain your profitability. If you’re struggling to make money trading, you’ll bleed out from your fixed costs quite quickly. It’s a tough game, and the reason you don’t see many regulated forex managed account providers in the market. 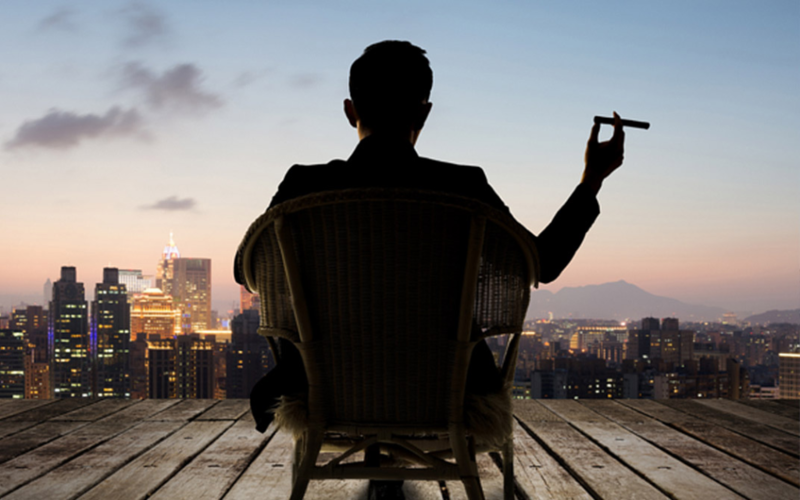 If you seriously want to become a professional trader managing client money, don’t start with a managed account. First, begin by trading for clients using one for the many trade copier communities out there. 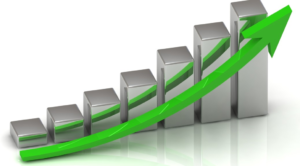 SimpleTrader, MQL5 or Myfxbook Autotrade are some of the biggest and most respected. You won’t make a fortune, but you’ll learn what it’s like to trade for other people and manage the emotional rollercoaster that follows. If you have extended success with that, money will start to find you after about 12 months. My advice to aspiring traders is to protect and preserve your track record. Once you’re able to string together a continuous, consistent trading statement of 3+ years it will change your life forever. Money, opportunity and pressure will follow. Only then will you live the life of your trading dreams.